Actress Vanessa Hudgens at the London premiere of "High School Musical 3: Senior Year." Actress Ashley Tisdale at the London premiere of "High School Musical 3: Senior Year." Actor Zac Efron at the London premiere of "High School Musical 3: Senior Year." 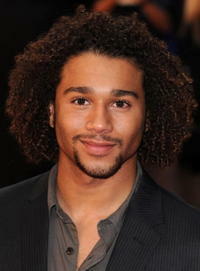 Actor Corbin Bleu at the London premiere of "High School Musical 3: Senior Year." 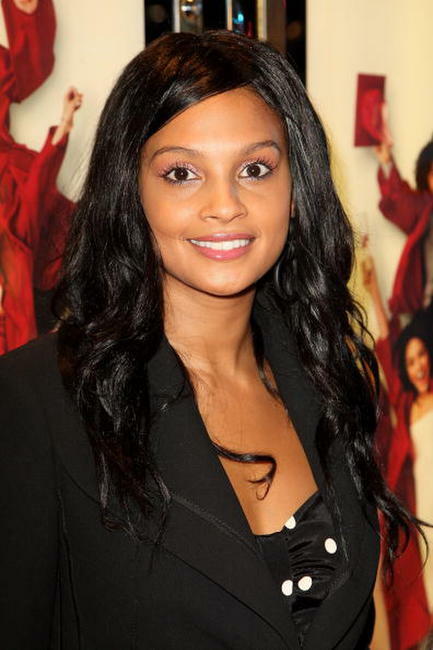 Alesha Dixon at the London premiere of "High School Musical 3: Senior Year." Jemma McKenzie-Brown at the London premiere of "High School Musical 3: Senior Year." 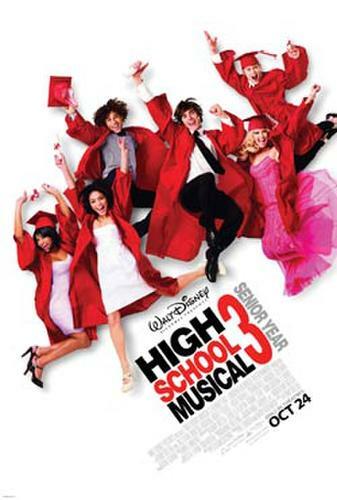 Actors Vanessa Hudgens, Zac Efron, Ashley Tisdale and Corbin Bleu at the London premiere of "High School Musical 3: Senior Year." Actress Vanessa Hudgens at the Paris premiere of "High School Musical 3: Senior Year." Actor Zac Efron and Vanessa Hudgens at the Paris premiere of "High School Musical 3: Senior Year." Actress Ashley Tisdale at the Paris premiere of "High School Musical 3: Senior Year." Actor Corbin Bleu at the Paris premiere of "High School Musical 3: Senior Year." Actors Ashley Tisdale, Zac Efron, Vanessa Hudgens and Corbin Bleu at the Paris premiere of "High School Musical 3: Senior Year." Actors Zac Efron and Vanessa Hudgens at the Paris premiere of "High School Musical 3: Senior Year." Vanessa Hudgens at the German premiere of "High School Musical 3: Senior Year." Vanessa Hudgens and Ashley Tisdale at the German premiere of "High School Musical 3: Senior Year." Zac Efron at the German premiere of "High School Musical 3: Senior Year." 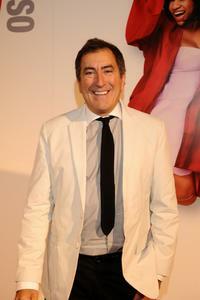 Kenny Ortega at the German premiere of "High School Musical 3: Senior Year." 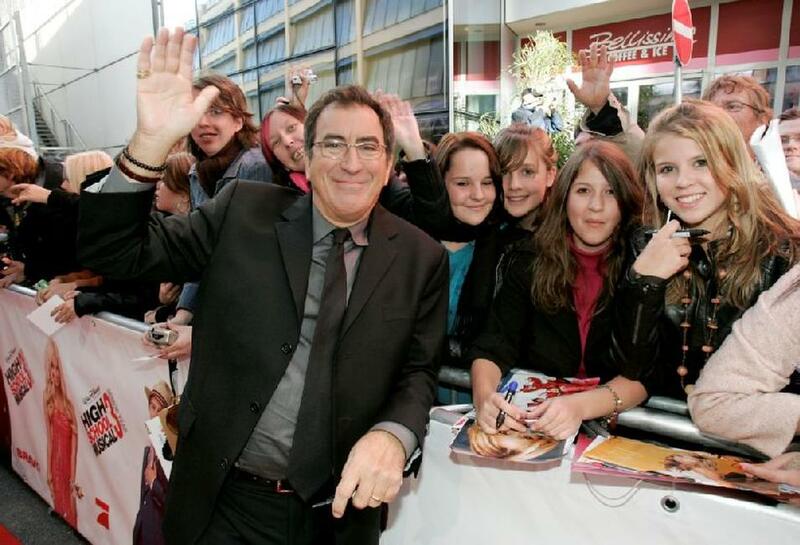 Kenny Ortega, Ashley Tisdale and Corbin Bleu at the German premiere of "High School Musical 3: Senior Year." Ashley Tisdale at the German premiere of "High School Musical 3: Senior Year." Corbin Bleu at the German premiere of "High School Musical 3: Senior Year." Vanessa Hudgens and Kenny Ortega at the Spanish Premiere of "High School Musical 3: Senior Year." Vanessa Hudgens at the Spanish Premiere of "High School Musical 3: Senior Year." Zac Efron at the Spanish Premiere of "High School Musical 3: Senior Year." Ashley Tisdale at the Spanish Premiere of "High School Musical 3: Senior Year." 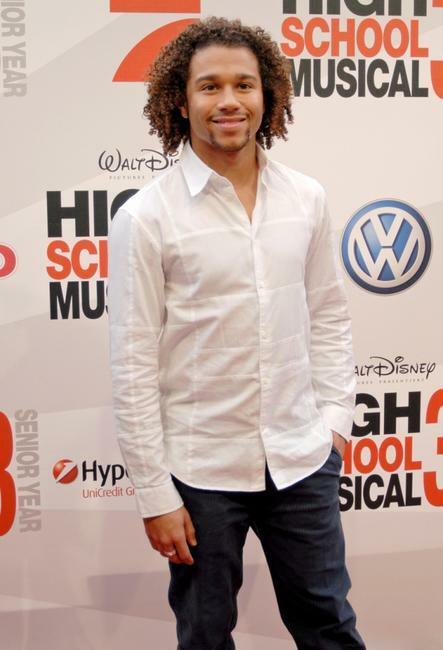 Corbin Bleu at the Spanish Premiere of "High School Musical 3: Senior Year." 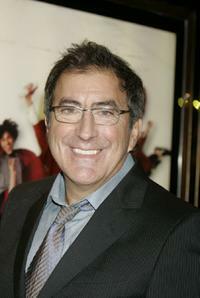 Kenny Ortega at the Spanish Premiere of "High School Musical 3: Senior Year." Kenny Ortega at the UK premiere of "High School Musical 3: Senior Year." Jemma McKenzie-Brown at the UK premiere of "High School Musical 3: Senior Year." Vanessa Hudgens at the California premiere of "High School Musical 3: Senior Year." Director Kenny Ortega and Vanessa Hudgens at the California premiere of "High School Musical 3: Senior Year." Ashley Tisdale at the California premiere of "High School Musical 3: Senior Year." Ashley Tisdale and Oren Aviv at the California premiere of "High School Musical 3: Senior Year." 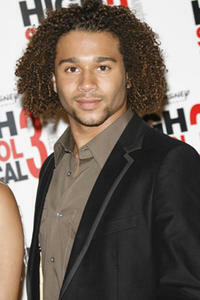 Corbin Bleu at the California premiere of "High School Musical 3: Senior Year." Monique Coleman and Corbin Bleu at the California premiere of "High School Musical 3: Senior Year." 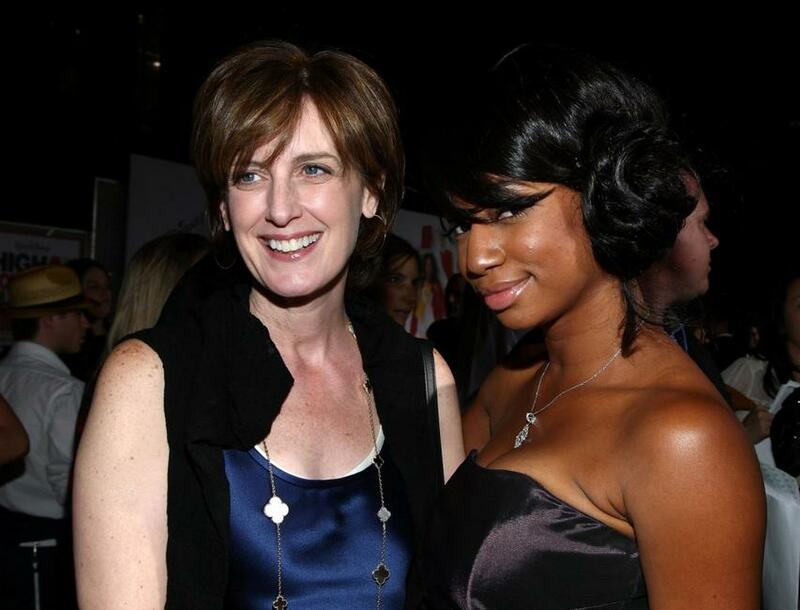 Anne Sweeney and Monique Coleman at the California premiere of "High School Musical 3: Senior Year." Monique Coleman at the California premiere of "High School Musical 3: Senior Year."